Absolutely in love with it so far, despite a couple of teething issues that need sorting. I have always been a good contributor to forums and am currently an engineer with JLR and a well seasoned mechanic prior to that, so hopefully I wil have something to offer back to the forum! 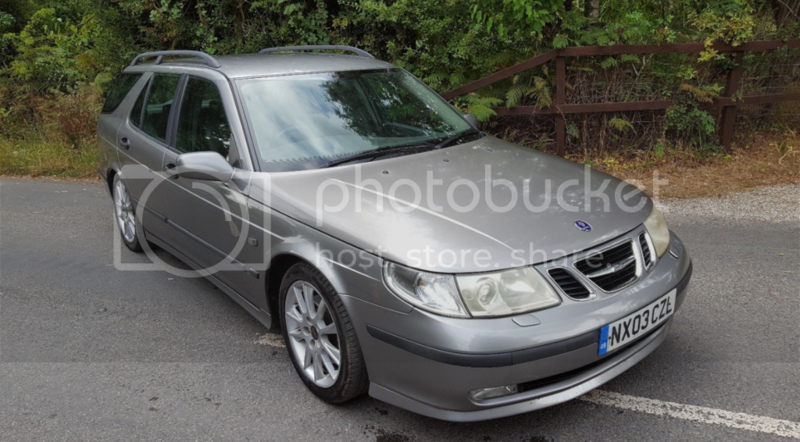 Welcome to UK Saabs enjoy your car and the forum.very nice looking car you have there.all the best with it.